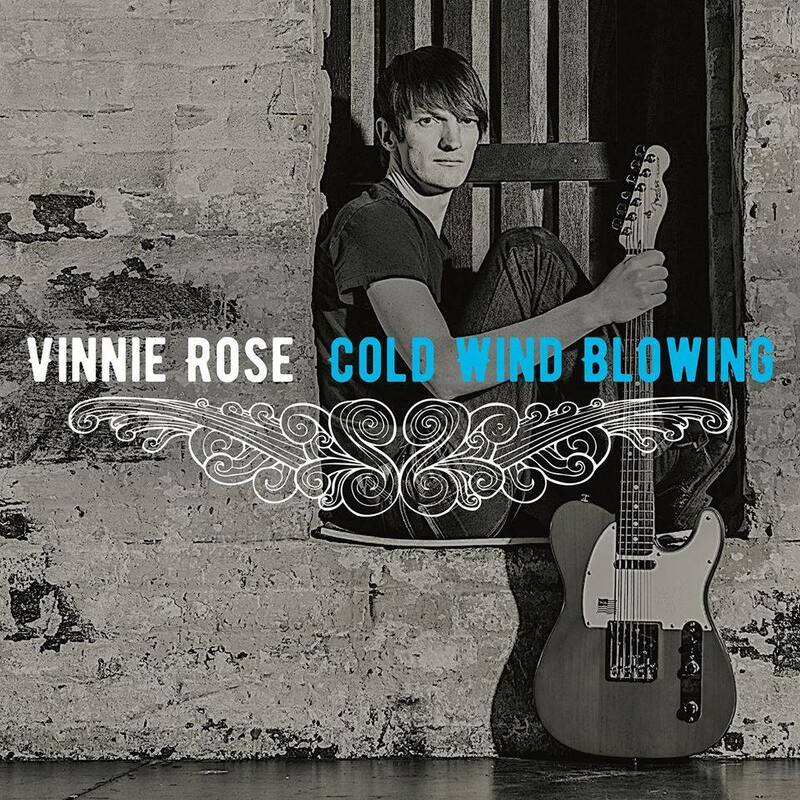 Vinnie Rose is the Midwest’s premiere “live looping” acoustic guitarist and vocalist. Drawing from his 1000+ song repertoire of Pop/Rock/Country/R&B/Blues/old-school Rap covers, and many originals, Vinnie is able to artfully create shows that are dynamic, multicultural, skillful and extremely entertaining. His show can include variety such as Ed Sheeran, The Eagles, Johnny Cash, Ray Charles, Keith Urban, The Lumineers, and 2Pac. Using a looping effects pedal Vinnie layers rhythm guitar, bass and other tracks in real time. Accompanied by a 3¼ octave vocal range and melodic guitar solos Vinnie’s live one-man-band show has become a very popular Midwest act. He welcomes song requests from audience members and loves interacting with a crowd.